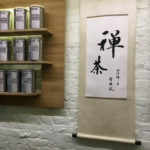 "The tea business is now like the wine business in the 1970s US, people do not know the differences between tea from Assam in India and tea from Yunnan in China. But, luckily it is evolving and there are more people like us educating our customers about our products." 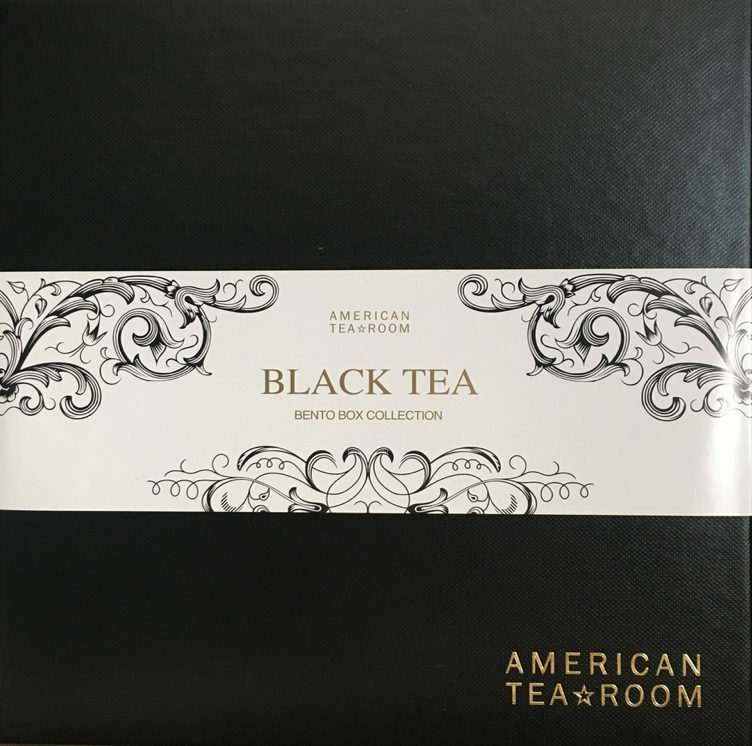 It is rare to find top quality tea in Los Angeles, but the American Tea Room is a shining diamond sparkling just off the flashy Rodeo Drive in Beverly Hills. 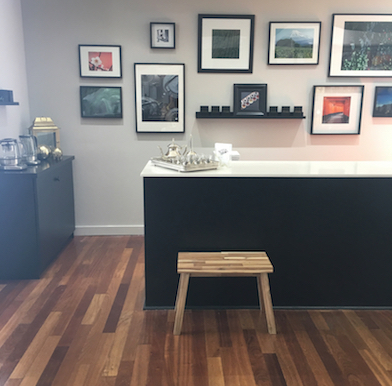 The recently redesigned tea shop and tea room can easily overshadow many of its neighbouring glitzy stores. 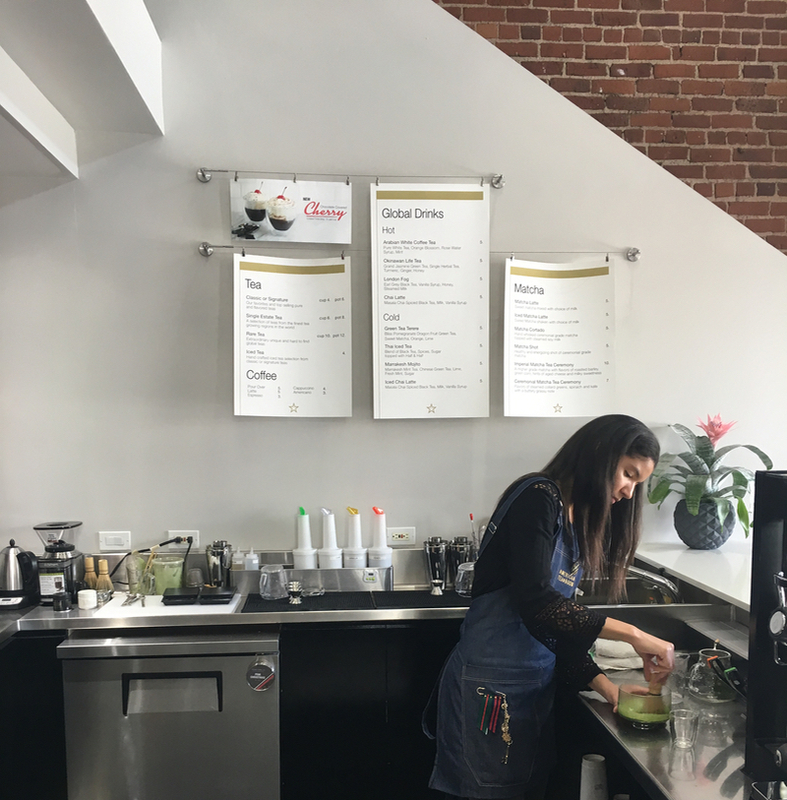 For more than a decade the concept tea store has been pioneering the American tea revolution in the health-focused California. In Beverly Hills, there is a large Persian community accustomed to drinking tea all day long, so tea has a huge potential to appeal to the local palates more than coffee does. 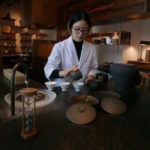 Tea consumption is now blooming even in the country of Starbucks, that has recently acquired Teavana, a specialty tea and tea accessory chain originating in Atlanta. 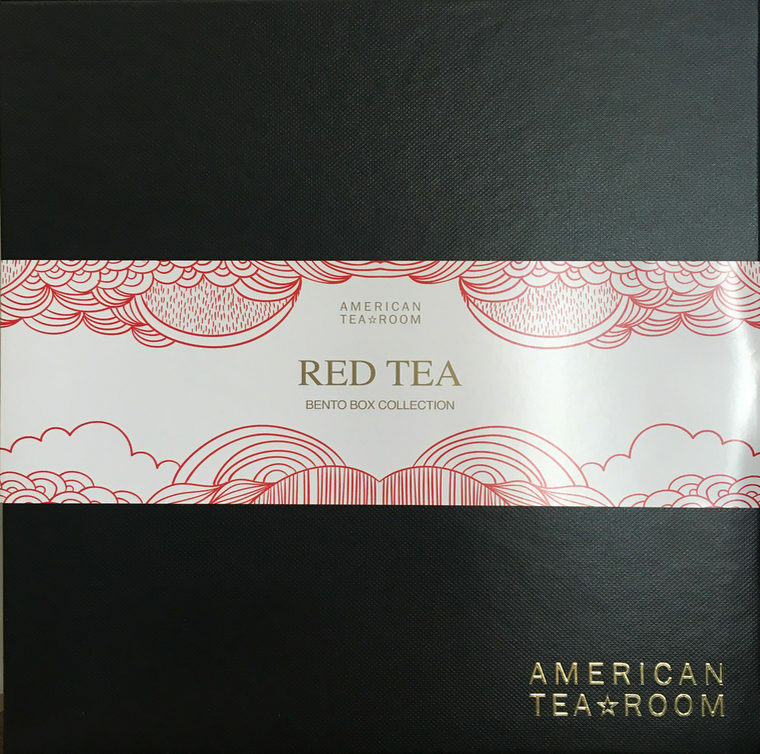 The philosophy of the American tea Room is inspired by “America as a melting pot, which does not have its own tea culture, but is curious about blending different cultures and tastes together”, said a cofounder of the American Tearoom David Barenholtz during our interview. Iced tea is hugely popular in America. “It is more like a cocktail with a wonderful flavour“, he added. Iced teas do not need to be loaded with sugar and lots of chemicals like most of these sold bottled in stores. 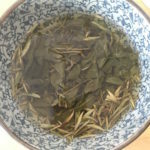 He further promises: “If you buy our teas, you can infuse them and make without the negative chemicals at home, put it in the fridge to cool and then taste the wonderful natural flavours that are intensely fragrant on their own.” No need for any artificial additives and flavours, nature has it all. Try some of their fabulous recipes for homemade iced teas from the American Tea Room blends. Tasting the real kick of ginger, the sweetness or tartness of dried fruits, spices and the other natural ingredients in these tea blends gives you an entirely different quality perspective about iced tea. David spoke very passionately about his teas and as he fired his know-how I wondered, why he has opened a tea room after being a businessman for years? “When I was traveling to Europe I had so much great tea, I liked the tea houses in France, Austria, Germany and wanted something like that in the US.” So, he went for it with his partner, and now the American Tea Room can rank amongst the best tea rooms in the entire America. For my favourite blends by the American Tea Room check my earlier post on the American Iced Tea. Serving tea in style was not only important for the Victorian ladies in England, but the modern tea accessories have never been as diverse and practical as they are now. 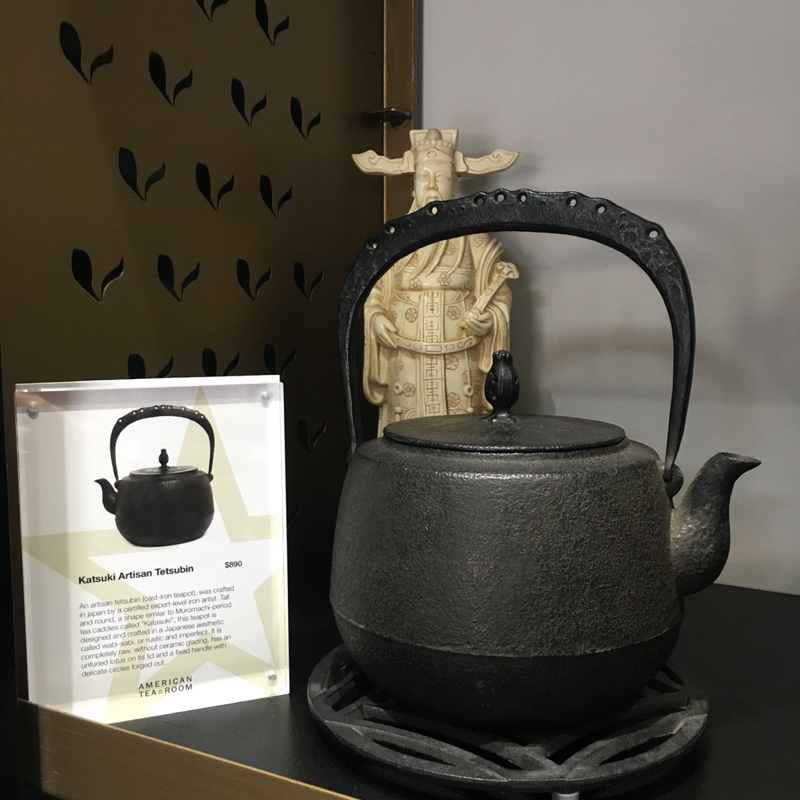 Alongside the established global and innovative manufacturers, the American Tearoom shop in Beverly Hills also introduces their own range of tea pots, cups, tins, spoons, strainers, and other accessories. The company is not afraid of technology and I always found an interesting gadget making my tea enjoyment easier. From temperature controlled tea kettles to smart and stylish ice tea jugs. They also pack your teas in elegant bento boxes with a wrapping paper in the tea spirit. 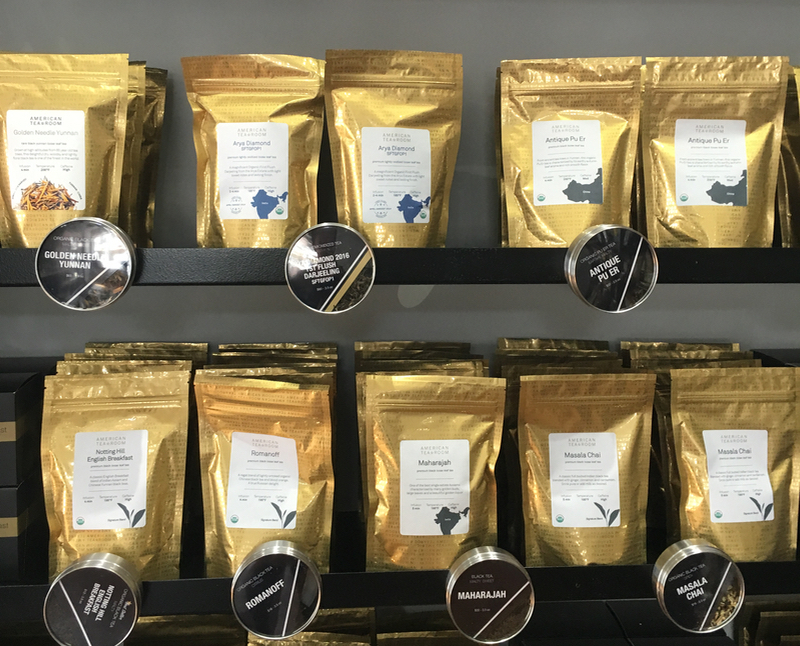 The wide selection of teas including their house blends make a nice gift. We spoke also about the current tea trends in America, and David confirmed that: “Cocktails with tea are now increasingly popular with bar tenders, baking with tea is also the new trend and even in cosmetics tea is being used.” Like with wine, tea infuses our everyday life not only from the inside but also from the outside. 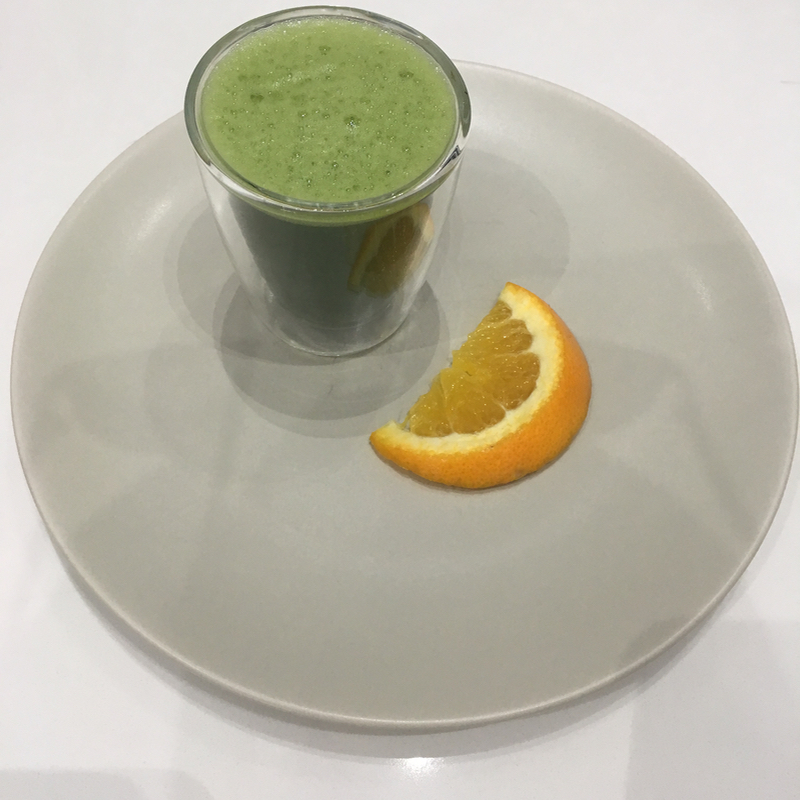 Matcha has caught the palates of healthy lattes fans, but at the American Tea Room it is also prepared pure as a concentrated shot served with a slice of orange. Chocolate with tea is also very popular. 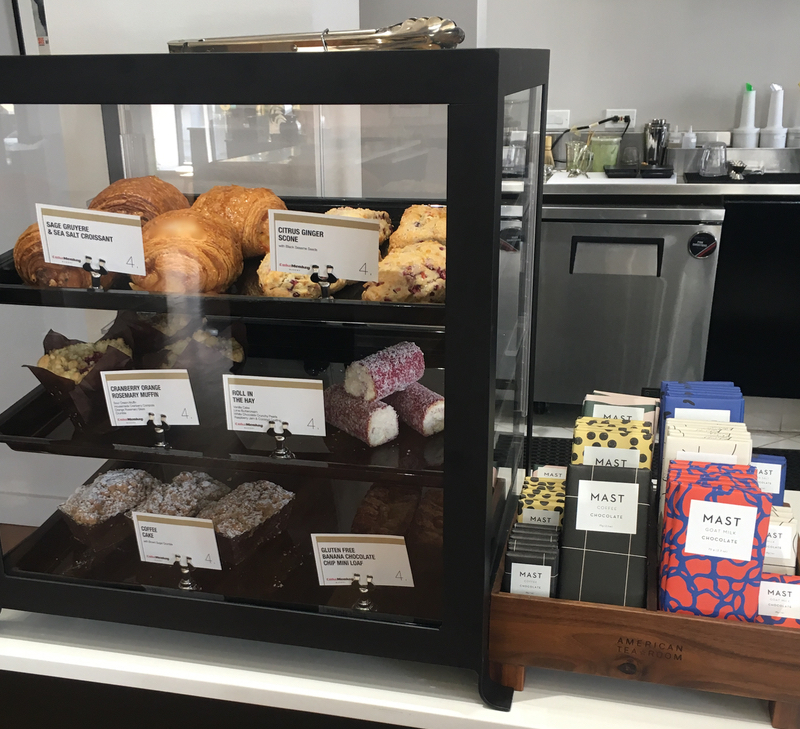 The American Tearoom offers Mast Brothers chocolates and further works with the chef Valerie Gordon, who creates scones and other sweet and savoury tea pastries. As people travel much more now and visit countries like China and India they come to contact with tea more and bring it back from their travels. Then they seek these teas back home. 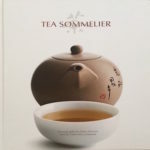 Even tea drinkers in countries like Taiwan, that has one of the most refined tea cultures and uses high technology, they import a lot of tea (or they buy lots of Indian tea plantations in Darjeeling) and import the tea to drink it at home. The Japanese do that as well since they only produce about 5% of all tea in the world. This all considered poses a significant challenge to the further supply of high quality tea. Since tea cannot be grown elsewhere, its price will inevitable rise. Thus, rise your cup and enjoy it in full before it gets too pricy! Cheers. Mon – Sat: 10am – 6pm; Sunday 12noon – 5pm.